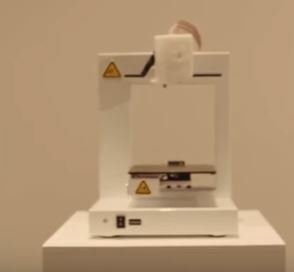 This is part 3 of build your own 3d printer kit, where we follow through the complete build of a delta printer made by Renren3d the flash le printer. If you have missed either of these feel free to go back and review. This is the second in the build your own 3d printer kit series. This post details the build of the frame. 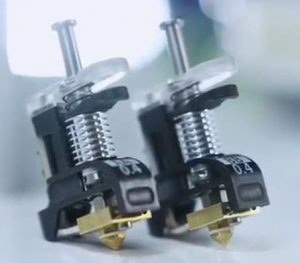 The first part of the series detailed how to put together the end stop wiring, the gears onto the motors and the initial build of the extruder. If you missed the first part of the build then have a read of it here. There was this strange machine at CES 2017. First they were printing – Then they were carving – Then they were engraving and then they were making cookies!!!! So what was it? 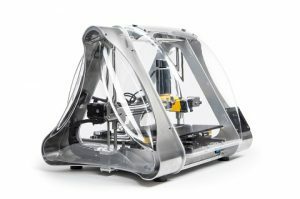 what is the Zmorph 3d printer? Winbo Smart Tech are a company specialising in 3d printing, from 3d printers to filament to complete 3d solutions. 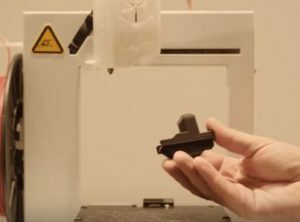 They have been in manufacturing since 1995. they are quickly becoming a major player within the 3d printing world with over 17 different 3d printer models. 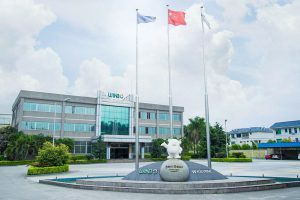 Recently they have launched their range of Winbo Super Helper 3d printers. These models promise great value for money and some have multi-functions. 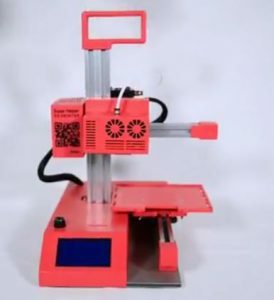 The Super Helper SH105 – a basic 3d printer. The Super Helper SH105L 3 in 1 – the basic printer with added features, a laser engraver and laser cutter. And the Super Helper SH155L 3 in 1 – this printer has the same features as the SH105L but with a larger build platform. All of the models come in a range of different colours, red, golden, orange, blue, coffee, black, silver and green. These compact, easy to use printers are ideal to start your 3d printing journey. They are low power, consuming less than 65W. With their 0.4mm nozzle the printers achieve layer heights of 0.04mm to 0.25mm, the smaller the layer height the less noticeable the ‘stepping’ effect of the model. The 50 to 100mm/s printing speed means that you will wait less time for your completed model. Utilising off the shelf 1.75mm filament you are able to use any of the PLA materials available to you. If you are interested in personalising your phone then either the SH105L or SH155L are the products to go for. They include the laser engraver. 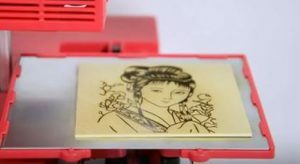 You design your engraving, download it to the printer and watch as the printer creates your masterpiece perfectly. Using the power of the laser cutter, you can create your own custom parts for the project you are thinking of designing. Which Winbo Super Helper will you pick ? engraving materials wood, bamboo, rubber, plastic, metal (with coating), glass (with coating), paper, leather, food and non metallic material. Cutting material paper, cloth, leather., felt, cork, wood and non metallic thin material. If you have a Winbo Super Helper 3d printer, which one have you got? Leave a comment in the box below. 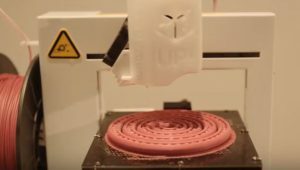 This TierTime UP Plus 2 review is one of a series on the Best 3d printer site. This printer, as of Nov 2016, fits into the $500 -$1k price range. 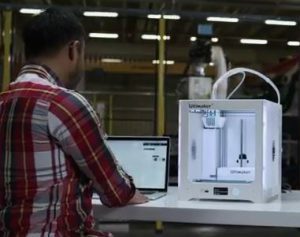 The Tiertime UP Plus 2 printer is a 3d printer operating on the FFF ( fused filament fabrication ) method or MEM (melted extrusion manufacturing) as TierTime like to quote. This means that it is an additive printer and the model is printed in layers from a melted filament. The build volume is 140mmx140mmx135mm (5.5inx5.5inx5.3in) ( if you fold an A4 sheet in half it is about that size) so it is a reasonable size, a little small with the current generation of 3d printers but still very usable. The print resolution – or layer thickness is adjustable between 0.15mm and 0.4mm, dependent on the speed and type of print you are looking for. Using the 0.15mm layer will significantly increase the time to print, so this is used for prints when you know that it is a finished model. For rapid prototypes using the 0.4mm will give the stepped finish but a lot faster prints. The UP Plus 2 is a single head printer, if you want more than one colour you will need to change the filament. The print head itself is a module able to be replaced if it fails. Replacements are available online. A nozzle wrench is supplied for the times when the print nozzle becomes obstructed or blocked. Follow the manual to clean or remove the blockage from the nozzle or read my nozzle cleaning post. The build platform is automatically levelled, with the aid of a plugin unit. 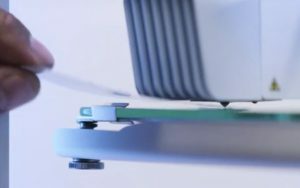 Nine calibration points are checked to ensure that if the platform is not level the software can take out the variation, giving you the best printing adhesion. There are manual adjusters underneath the bed if the automatic calibration fails. The print bed is heated allowing a variety of different materials to be used. The materials are not manufacture specific allowing you to choose what you want, not being constrained by a cartridge system. The down side of this is that you will have to gauge how much material is left for printing. The all metal chassis is strong enough to prevent any distortion as the platform moves away from the print head. The printer is supplied with an external power supply to keep the size of the unit down. On arrival assembly is simple. Clipping on the spool holder, screwing on the print head and the build platform. Feeding the filament through the guide tube and into the extruder. After the printer is switched on it can start heating up by either operation from the computer, with the supplied software, or from the switch on the front of the printer. Then over to the software to check that nothing has moved in transit. Attach the auto levelling module to the print head, held in place with a magnet, ensure that it is fitted into the groove, plug it in and hit auto level. Once it has gone through its routine, remove the auto level module and click nozzle height detect. Once this value has been stored into the printer you are all ready to start printing. To print the models you simply open the object, place it where you want it on the build platform, scale it if necessary, setup the preferences and click print. Once the model has been transferred to the printer the computer can be disconnected. 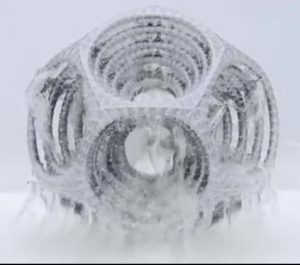 Then you watch the magic which is 3d printing as your object appears, made out of thin extruded plastic formed into shapes which some machines would struggle to process. Watch someone else’s UP Plus 2 review. There is an active forum to allow users to share information about their machines. There is a cpu upgrade for the UP Plus 2 if you don’t have WIFI installed. It is an easy installation, but if you don’t feel up to the modification – you can contact them about it. So what do I think of this machine? It appears to be a capable machine, easy to use and setup. The build size is a little small compared to a lot of printers, but if you are tight for space then this machine is of a nice size. With the 0.15mm layer resolution there will be a little cleanup, but times of print will be extended. It maybe a little expensive for the volume of build now but it appears to be reliable and able to produce clean prints time after time. Thanks for reading this UP Plus 2 review, if you have one of these printer, please leave a few comments on what you think of it. 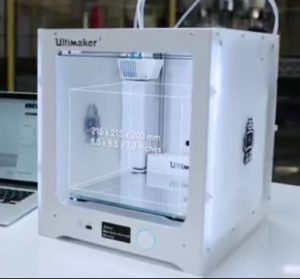 The best 3d printer review brings you a large volume 3d printer. 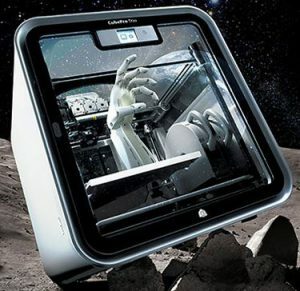 Made by 3d systems in America, the 3ds Cubepro 3d printer fits into the prosumer area of printers, it is equally at home on your desk at work or in your living room. It is a FFF( Fused Filament Fabrication) type of printer. This is where the filament is melted and extruded out of a small nozzle, melted onto the previous layer, also called additive manufacturing. With the very large build area you are less restricted on the size of your designs. What you will have had to print in two or three parts on some other small printers you can easily print in one go on this machine. You don’t need to have a physical connection with your printer, enabling it to be placed out of the way and not needing moving every time you want to print. The WIFI connection can be over a network so everybody can use it or you can connect a single computer to it for wireless printing. The easy to read touchscreen display gives you guidance for every step you need to carry out on your printer. From initial setup to downloading models from the internet, the easy to read display with touch control allows the user full control. One of the most frustrating things with 3d printers is the warping and non sticking of the model to the build platform. With the enclosed design the inside environment is temperature controlled to reduce this happening. Do you want more than one colour, then this is the printer for you. Not one – not two but three print nozzles give you a very flexible printer capable of printing up to three colours or two colours and a support material. This allows your creativity to design items which on the single nozzle printer would be impossible. When you design your creation, you can use the different materials available to you. Once finished designing all you have to do is to load up the simple to change cartridge system with the materials you want. 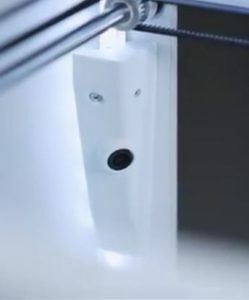 The machine will tell you if there is not enough material left to print your model. Then press print. The enclosed cartridge system allows a moisture lock seal to be included, as the filament will absorb moisture. This simple feature significantly prolongs the shelf life of your cartridge. Current Fused Filament Fabrication printers have an undesirable layered finish. Getting the size of the layers as small as possible is one way of reducing this ridging effect seen on many printed object. You have control over the print quality, if it is the final model set it to fine, if it is a prototype and you need it quickly then set the print quality to coarse. 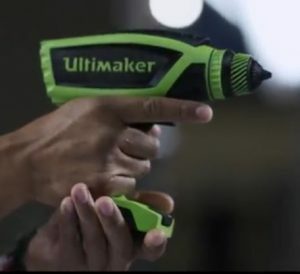 Once the print is finished you remove it from the build platform, wash it off and marvel at your ability to print off 3d parts. If you have used the support material drop your piece into the support removal tank, with the liquid made up of either just hot water or caustic soda. This unit is available separately and features a heated tank along with a timer to prevent you from forgetting to switch it off. Along with the standard materials of ABS and PLA you have nylon to make a more robust part. The 20 colours in the ABS and 11 colours in the PLA range will allow you a lot of flexibility in the colour of your designs. The nylon material comes in three colours, with the flex material in four colours. Some of the materials require a change in nozzle size – so be warned that you will need to calibrate the machine before using this new nozzle and after replacing the old one. 3d systems have their own software Invent which is easy to use, starting in 2d you sketch out your initial design. Then you move to the 3d area where you finish off the design. This is one of the first pieces of software designed specifically for the 3d printing market and with the beginner in mind. The software is available for a free trial with a low cost price it is ideal to match with your Cubepro 3d printer. It does look like a very good printer, a bit on the large side but with three print heads you have a lot of flexibility. With its high resolution printing the finished product will look good, and the ability to change colour part way through the print will give you stunning results. 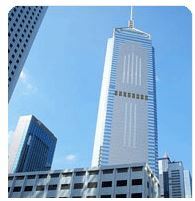 The WIFI communication is excellent and allows the printer to be placed where you want it. I am sure the range of materials will expand and keep up with what is available elsewhere in the industry. For me the price is high, both of the printer and the cartridges, but for what you are getting – with the ease of use – maybe it’s not too bad. 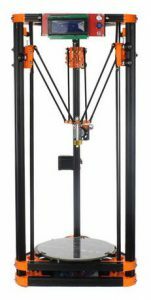 Would I buy one – not at the moment, I am happy with my reprap prusa i3, only a single nozzle but I am an engineer at the end of the day – I like to play with engineering. 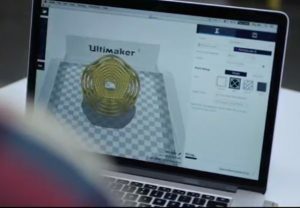 Would I recommend it – yes to those who would like to try out 3d printing in multiple materials or colours. With very little mess or hassle. Almost plug and play. If you are thinking of buying one then check out the price here. Leave a comment if the box below if you have a 3ds Cubepro 3d printer or are thinking of buying one, so we can find out your experiences.